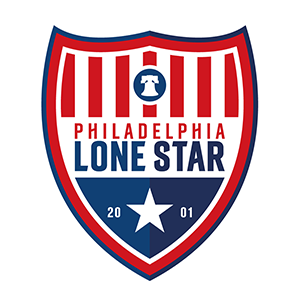 Academy5 | Philadelphia Lone Star F.C. Junior Lone Star Academy will be officially launched in October of 2015. JLS Academy will offer free training and league or tournament opportunities for youth players in southwest Philadelphia and surrounding areas. The Academy’s training schedule is year round with players training after school three to four times a week. During the outdoor season, it is expected that every player attend a minimum of three out of the four training sessions per-week. During the indoor season, all players will be required to attend all four training sessions per week with the JLS Academy.